The landscape for business in Africa is changing. Are you ready for it? On almost every issue that has been pegged a negative for Africa – population boom, poverty, disease, governance, economic instability, and conflicts – there is evidence of a growing shift in the other direction. 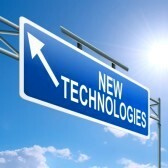 Businesses need to wake up and proactively shift to this new reality, or paradigm. While business principles apply across any market, businesses need to adapt their strategies to the context of Africa to be successful and understand that Africa is one of the key regional markets in the next generation of business. Redefining Business in the New Africa sets out to establish a new baseline and framework for engagement in Africa, which reflects the current and future trends of a region headed for emerging market status. While Africa still has to deal with legacy issues, the power of its “now” and future is greater. 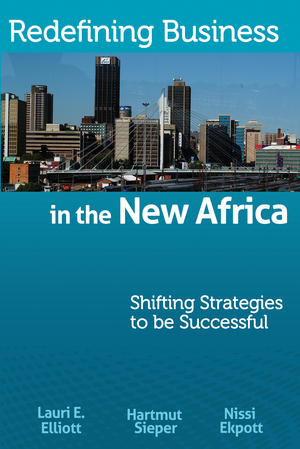 Get ready to rock and roll in this new era for business in Africa!